Get the latest property tax relief news and tips for seniors shared here first. Check back often so you don't miss a thing. Are you ready to save some money in 2018 through low income tax credits? Maybe you thought that taxes were a problem of the past once you retired and stopped working a regular job. Continue reading "Best Low Income Tax Credits for Seniors in Arizona"
Arizona Property Tax Refunds - Are You Eligible and Don't Know it? Arizona property tax refunds are no longer for property owners only. 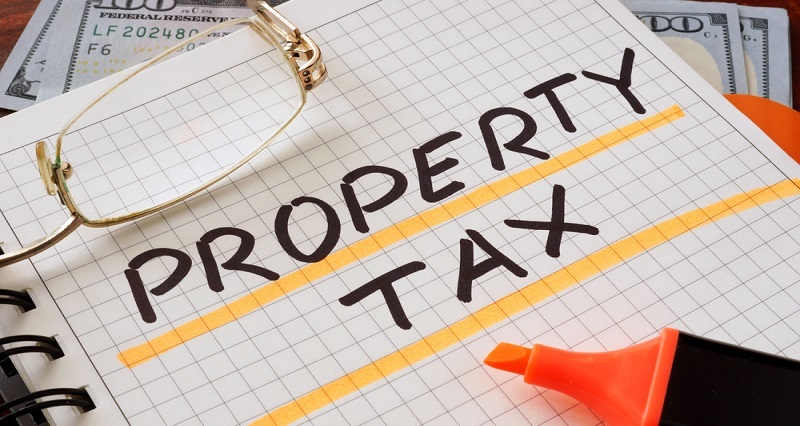 Property tax is often passed from landlord to tenant, which means that many renters are paying taxes on property that they do not own. Continue reading "Arizona Property Tax Refunds - Are You Eligible and Don't Know it?" There are many new tax credits and resources available to seniors that they might not even know about but they qualify for. Continue reading "Top 10 New Tax Credits, Tips and Resources for Seniors"
We’ve talked a lot about the Arizona Property Tax Refund Credit, but what are other opportunities and tax relief program options out there for seniors? 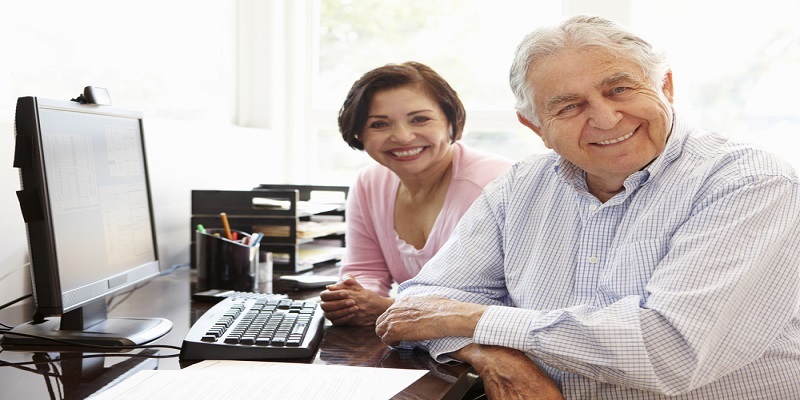 Continue reading "More Tax Relief Program Options for Seniors"
What is a Tax Credit and Who Can Claim Them? Many seniors ask 'What is a tax credit?' and wonder if they can claim them too. You may be surprised at what you qualify for already. 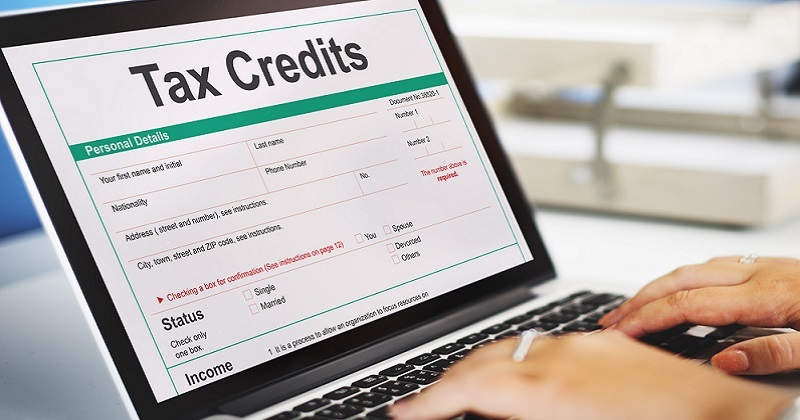 Continue reading "What is a Tax Credit and Who Can Claim Them?" What Arizona Real Estate Tax Qualifies for A Property Tax Credit? Guess what? 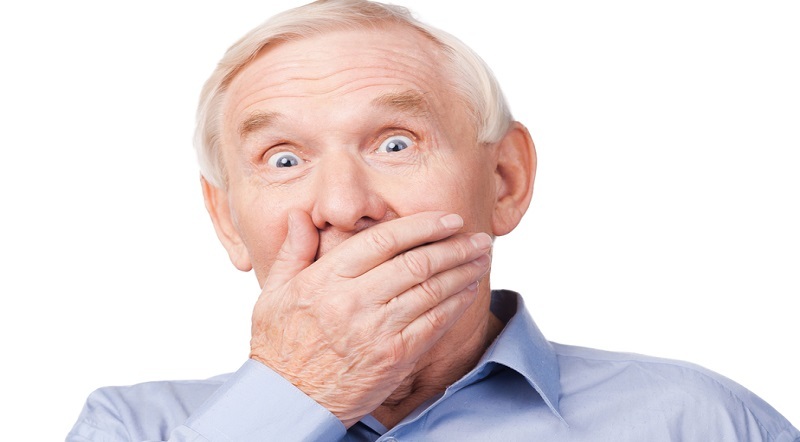 Many seniors pay Arizona real estate tax and didn't know that they did. They may even qualify to get a tax credit for it too. Continue reading "What Arizona Real Estate Tax Qualifies for A Property Tax Credit?" 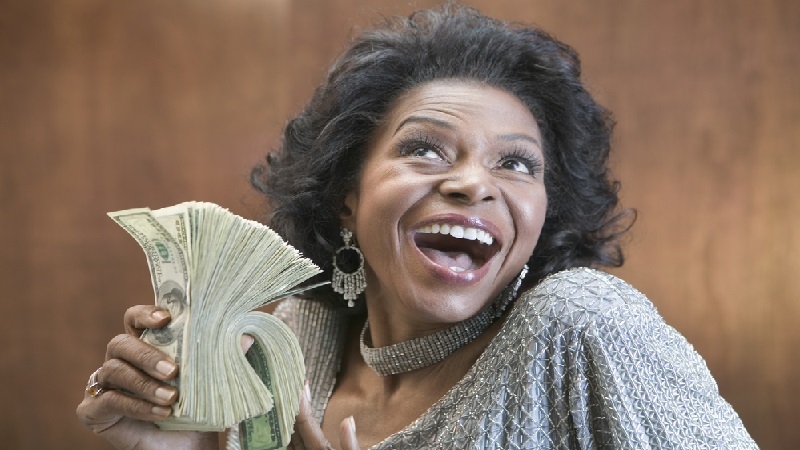 I just might have a bit of news about tax benefits for senior citizens that might really surprise you. 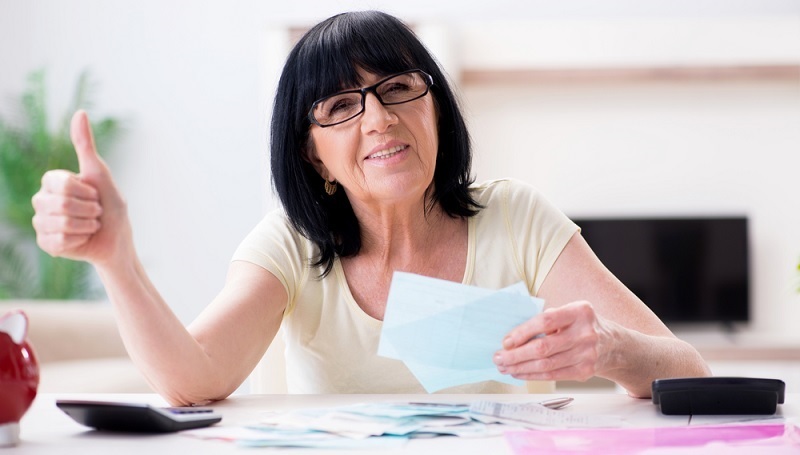 Continue reading "Tax Benefits for Senior Citizens You May Not Know Exist"
How to Get Tax Relief: Is it Possible to Get A Refund for Prior Years? 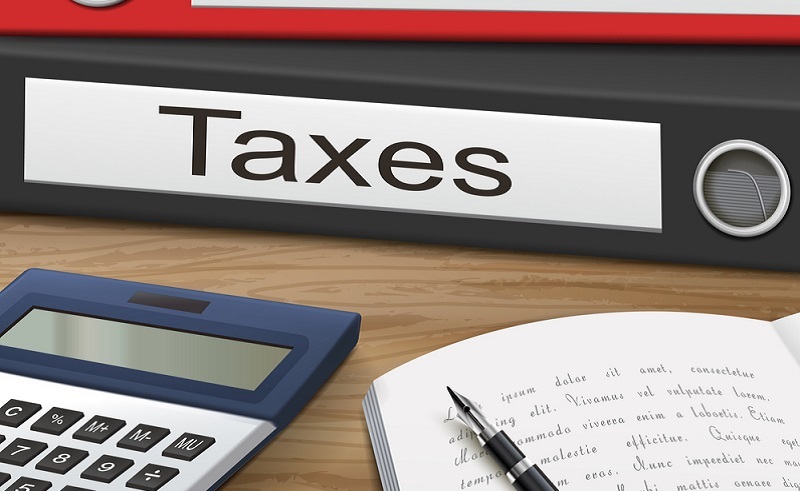 Once you start learning how to get tax relief from your Arizona property taxes, you may wonder if you can get it for prior years as well. 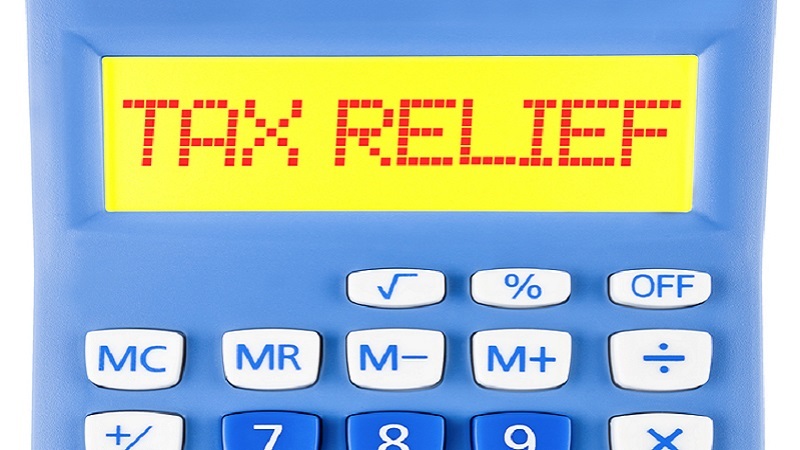 Continue reading "How to Get Tax Relief: Is it Possible to Get A Refund for Prior Years?" Did you know that you may be able to claim tax credits on money that you have already paid? It happened to me. Continue reading "Claim Tax Credits for Seniors That You Already Deserve"
Did you know that you might qualify for a credit from your Arizona taxes that are already paid and included in your rent? Continue reading "Arizona Taxes That Are Included in Your Rent"
What if there is Arizona tax credit money due to you and you didn’t even know it? That may be the case for you. Continue reading "Arizona Tax Credit for Money You Paid in Rent"
You may meet the tax credit eligibility requirements for renters in Arizona and not even know it. 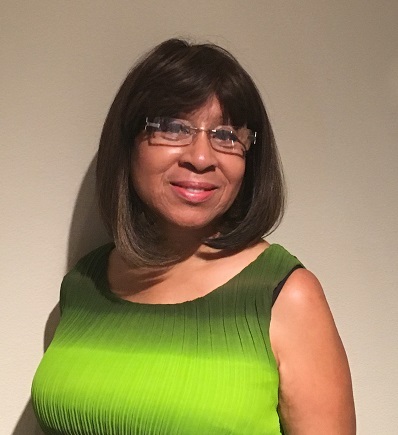 Continue reading "Tax Credit Eligibility for Renters"
Learn more about Carletta and why she wants to help you get the refund that you deserve. 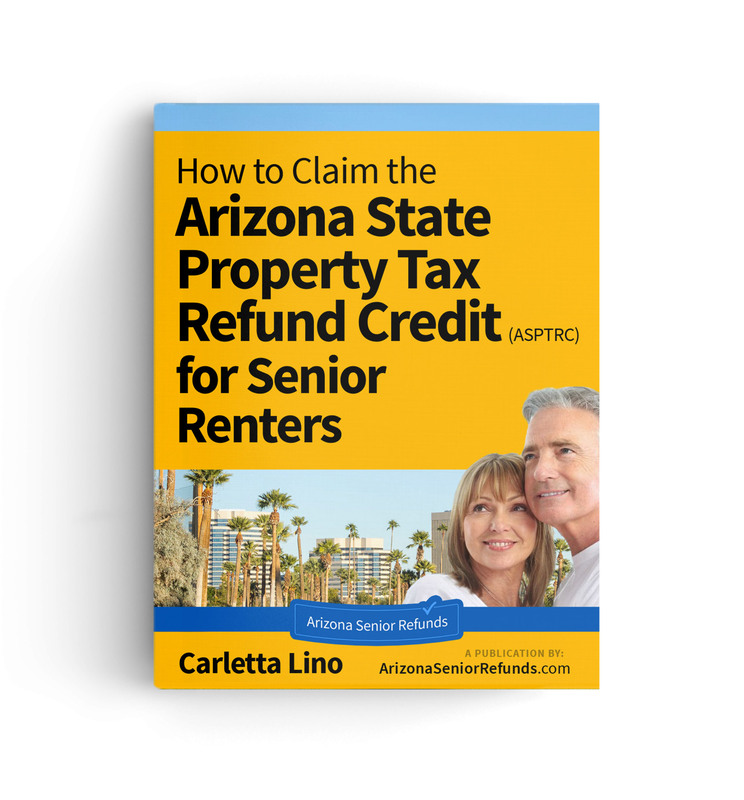 Continue reading "About Carletta from ArizonaSeniorRefunds.com"
If you are ready to claim your Arizona property tax credit, you will need to find the right state tax return forms to claim it. 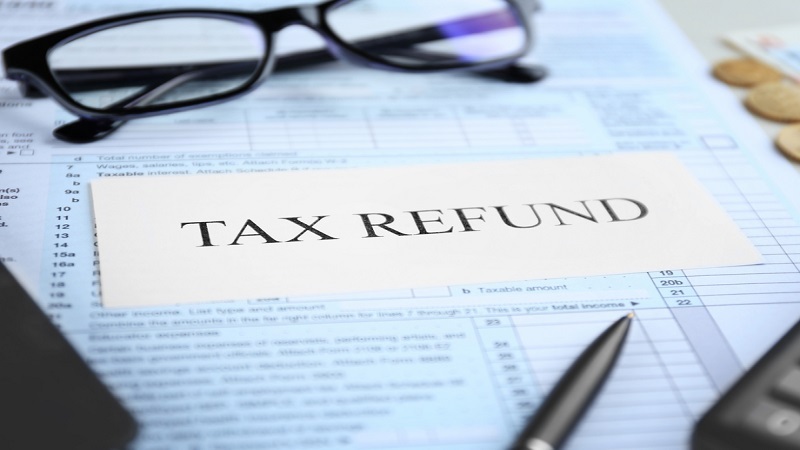 Continue reading "Find State Tax Return Forms to File for Your Refund"
Now that you’re learning more about tax relief help available with the Arizona State Property Tax Refund Credit, you’re probably wondering if you qualify. 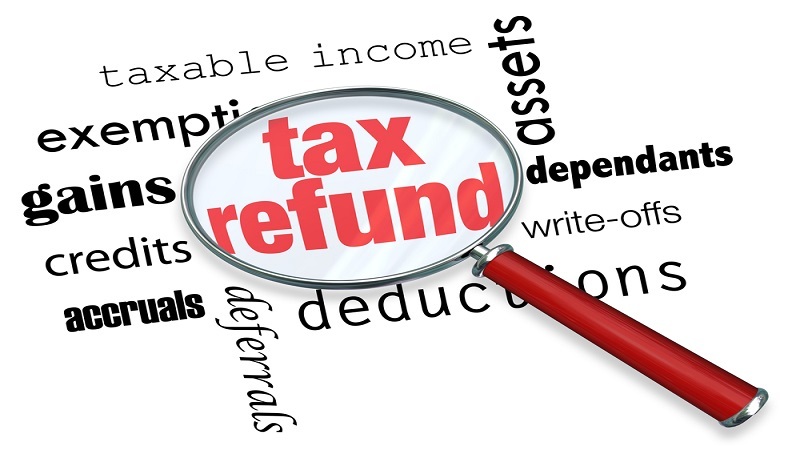 Continue reading "Get Tax Relief Help if You Qualify"
Buy My eBook Here to Help You Claim Your Refund. Click Here Now! Want to Get More Tips? Subscribe to My Newsletter! © Copyright 2019 | ArizonaSeniorRefunds.com | All Rights Reserved.